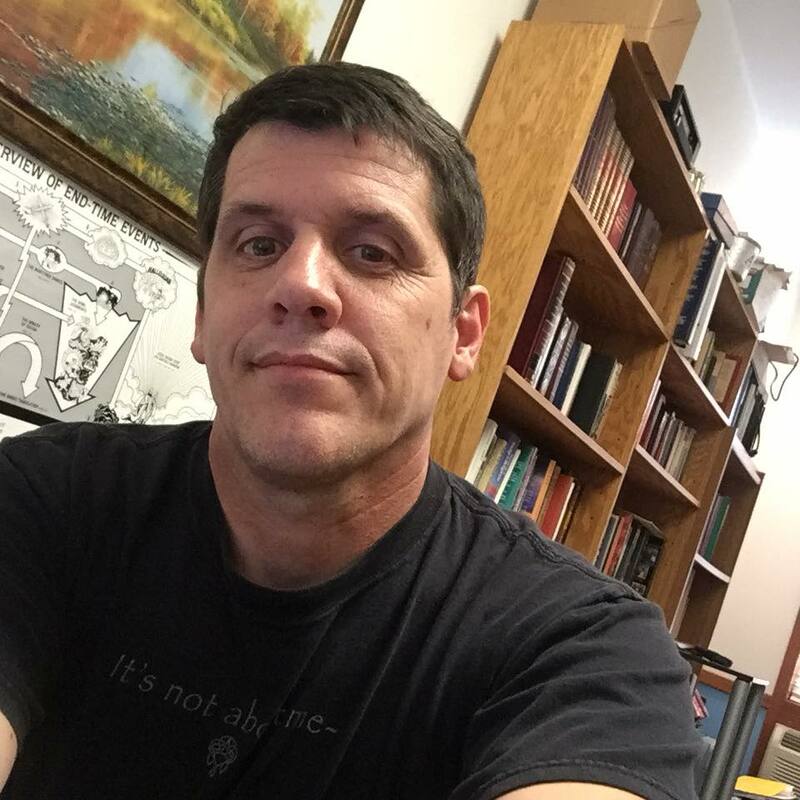 A Moment Worth Appreciating – Brian Ingalls, M.Div. I watched Fox News Sunday on March 8 because Chris Wallace was really hammering Lanny Davis over the Hillary Clinton emails and to be honest, it was interesting to watch the exchange. Already settled in and hooked by the promises of more important issues to argue over, I watched Wallace’s entire show. As most such programs do, Wallace finishes with a special feature. 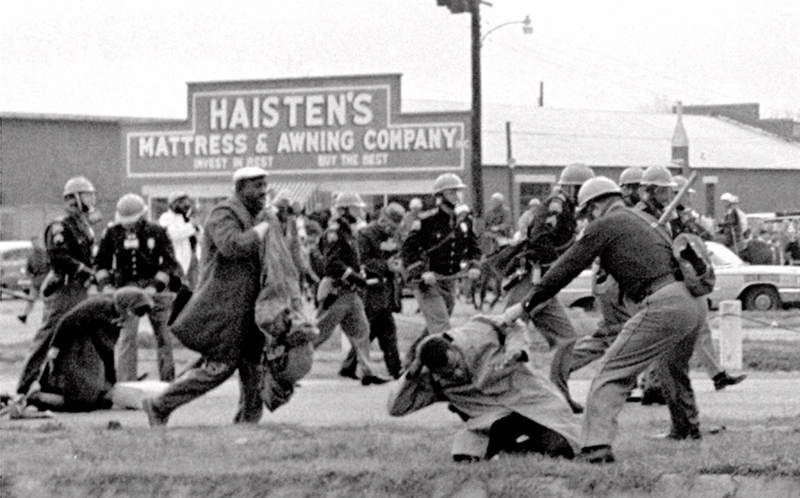 This time it’s an interview with Representative John Lewis to commemorate “Bloody Sunday” and the march in Selma. Lewis was one of those who marched and you can see him on the ground in the above picture trying to protect his head as a police officer grabs the corner of his trench coat. Lewis, a true hero that day in my opinion, has been in Congress for 20+ years and he still has the scars from that day. Wallace’s segment and interview of Lewis was inspiring, one of those feel good stories. I still might have gone on with my day without thinking too much about it until my youngest son walks into the room and notices what is being said on television. He proceeds to ask me what they are talking about so I tell him. That’s when he gets the usual confused look of a kid who thinks it’s strange people would be discriminated against because their skin is a different color. I noticed that look, and then it occurred to me that Selma wasn’t really that long ago. John Lewis is in his 70’s but he was there. Lots of people who were involved in that day are still around. Bloody Sunday is still in the memories of people, not just in the textbooks. Yet the comparison of then and now is stark. Today Wallace (a conservative leaning guy) is celebrating the heroism and example of those who marched, and celebrating specifically the heroism of Lewis, a man who probably disagrees with Wallace on several political issues. But on this, on Selma, they are united. On this, Wallace finds Lewis to be inspiring and worthy of recognition. And Barack Obama, who would have faced the same discrimination in Selma for the color of his skin, is now President of the United States. That’s worth noting. That’s worth a feel good television segment. Still, as good as those facts are, my favorite observation, the one that really got me, was my kid. It was the look of a 12 year old who can’t fathom why people would have acted like that over something as silly as skin color…. And THAT is especially worth appreciating. We’re in a better place thank God. it might not be a taboo matter but usuaslly people don’t talk about such issues. To thhe next! Kind regards!! I had let this blog go a bit and wondered if I would get back to it. I am in the process of doing just that and as I clear off the internet dust and cobwebs I ran across your comment. Thank you for the encouraging words and for taking a moment to read these thoughts. And just for the record, I’ll try to take your advice, too. May God bless you and your family this new year!